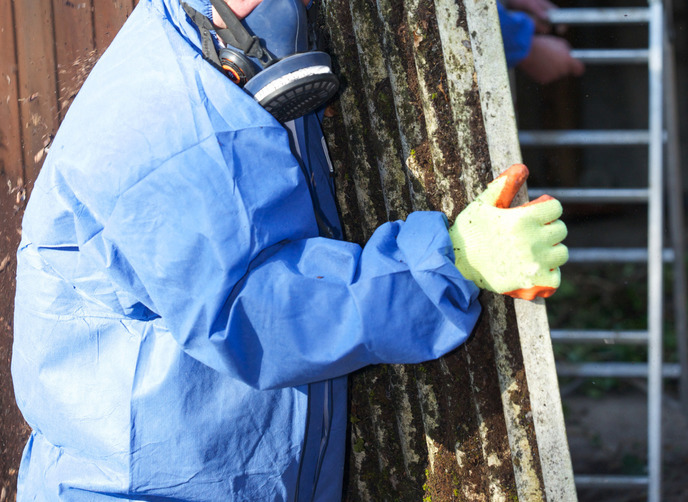 Duty to manage asbestos in non-domestic properties sets a legal requirement for owners and occupiers of non-domestic building to have an Asbestos Survey and up to date Asbestos Register in place. 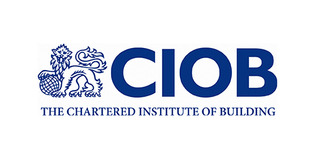 These reports must form the basis of a detailed asbestos management plan that outlines how you intend to monitor and manage any ACM’s that may be present within your premises or estate. If you are an employer or are self-employed and have some or all of the responsibility for conducting repairs upon your premises you may well be the “Duty Holder” in which case any legal responsibility for ensuring your asbestos survey has been conducted will rest with you. 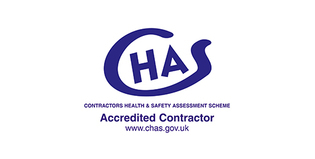 NAVAS ASSOCIATES complies with and works in accordance with HSG264 and all our surveyors hold BOHS P402 certification. A standard asbestos survey. Its purpose is to locate as far as reasonably practicable, the presence and extent of any suspect ACMs in the building which could be damaged or disturbed during normal occupancy, including foreseeable maintenance and installation, and to access their condition. 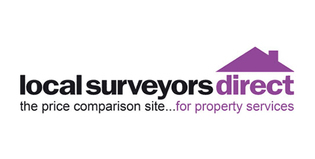 A refurbishment and Demolition Survey is needed before any refurbishment or demolition work is carried out. 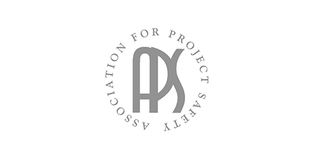 This survey is used to locate and describe, as far as reasonably practicable, all ACMs in the area where the refurbishment work will take place or in the whole building if demolition is planned. The survey will be fully intrusive and involve destructive inspection, as necessary, to gain access to all areas, including those that may be difficult to reach. 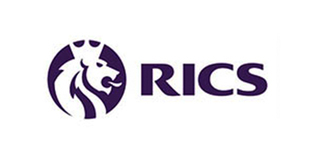 A refurbishment & demolition survey may also be required in other circumstances, e.g. when more intrusive maintenance and repair work will be carried out or for plant removal and dismantling. The type of asbestos survey most appropriate will be dependent on client /property specific requirements and will be established during the survey planning phase. If you would like further information regarding Asbestos Surveys or your individual asbestos testing / sampling requirements please feel free to Contact us. 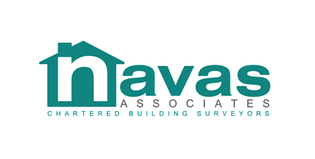 "From our first telephone contact with Navas through the survey itself to the final report, this company has provided excellent service and quality of work. "In addition to the survey, I paid in advance for estimates of work to be done. When the survey found nothing significant to report, I was offered a refund, which I gratefully accepted. "I am pleased to strongly recommend this company."